JUST LISTED! 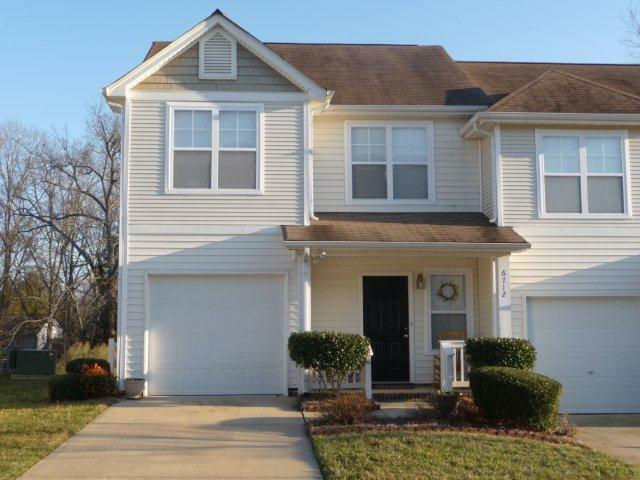 Great For Family With 5 BED, 3 BATH, Bonus Room And Fenced Yard in Tanners Creek in Huntersville, NC! New Don Anthony Realty home for sale in Tanners Creek in Huntersville, NC! 5 beds, 3 baths for $225,000! Impressive 2-Story Foyer! Great Floor Plan! Formal Living And Dining Room With 9 Ft Ceilings. Kitchen With 42-inch Upgraded Cabinets, Island, Tile Backsplash. 2-Story Great Room Is Gorgeous! 1st Floor Office Or Guest Room With Full Bath. Loft And Bonus Room Upstairs. Master Bedroom With Tray Ceilings And Luxury Bath With Double Sinks And Vanity Sitting Area! Private Fenced Yard With Custom Brick Patio! JUST LISTED! Completely 6 BED, 4.5 BATH Renovated Beauty in Coachman Ridge in Matthews, NC! New Don Anthony Realty home for sale in Coachman Ridge in Matthews, NC! 6 beds, 4.5 baths for $368,000! Tons Of Space In This Completely Renovated Former Model Home! Plenty Of Room For Work And Play With Office, Loft, And Additional Rooms For Rec Room, Exercise, And Media Room. 2 Story Great Room Opens To Formal Dining Room. Luxury Master Suite With Fireplace, Whirlpool Tub, Large Walk-In Closet, And Double Granite Vanity. JUST LISTED! 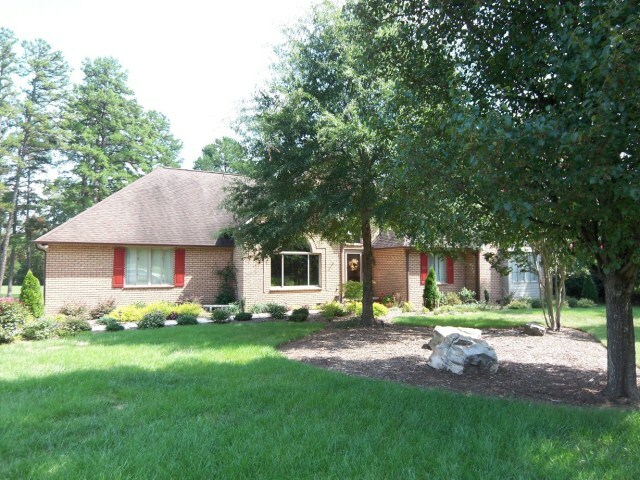 Beautiful 3 BED, 2 BATH Brick Ranch On Golf Course in Corbin Hills in Salisbury, NC! New Don Anthony Realty home for sale in Corbin Hills in Salisbury, NC! 3 beds, 2 baths for $285,000! All Brick Ranch Home On Golf Course!! Gorgeous New Hardwood Floors, New Tile Floors In Kitchen, Bath, Sunroom, New Carpet, New Dishwasher And Gas Top/Convection Oven. Open Floor Plan With Formal Dining Room, Sunroom And Den With See-Thru Fireplace. Large Bright Kitchen With Desk Area, Pantry, Built-In Wine Racks, Granite. Great Room With Surround Sound And Tons Of Uplighting. Master Bedroom With Vaulted Ceilings And Luxury Bath. Beautiful Landscape! Another Don Anthony Realty Home for sale that’s Now Under Contract! This one is in Vineyards On Lake Wylie in Charlotte, NC! Another Don Anthony Realty Home for sale that’s Now Under Contract! This one is in Country Club Heights in Charlotte, NC! JUST LISTED! Craftsman Style 3 BED, 2 BATH Ranch On Fenced Lot in Quiet Creek in Rock Hill, SC! 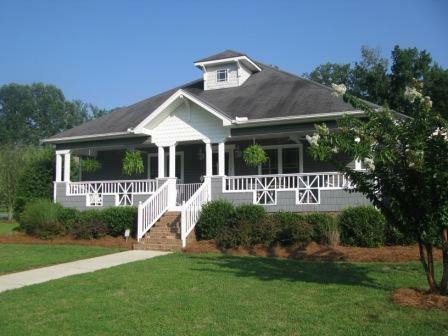 New Don Anthony Realty home for sale in Quiet Creek in Rock Hill, SC! 3 beds, 2 baths for $174,500! Charming Craftsman Home With A Large Front Porch Overlooking A Private 6 Acre Community Park Filled With Swings, Picnic Tables And Walking Trails. Immaculate Home Features Vaulted Ceilings In Great Room With Gas Fireplace. Surround Sound Built Ins On Porch And Interior. Great Space For Den/Office Area Off Kitchen. Nice Size Bedrooms With Spacious Closets. Bedroom 2 Has Built In Bookshelves/Desk Area. Full Irrigation And Fencing. JUST LISTED! 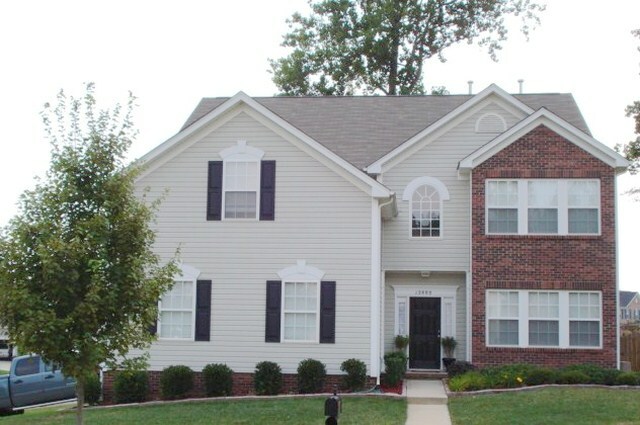 Quiet 2 Beds, 2.5 Baths End Unit At Great Location in Carmel Heights in Charlotte, NC! New Don Anthony Realty home for sale in Carmel Heights in Charlotte, NC! 2 bedrooms, 2.5 baths for $148,000! Charming, 2 Story Townhome W/ Rocking Chair Front Porch. 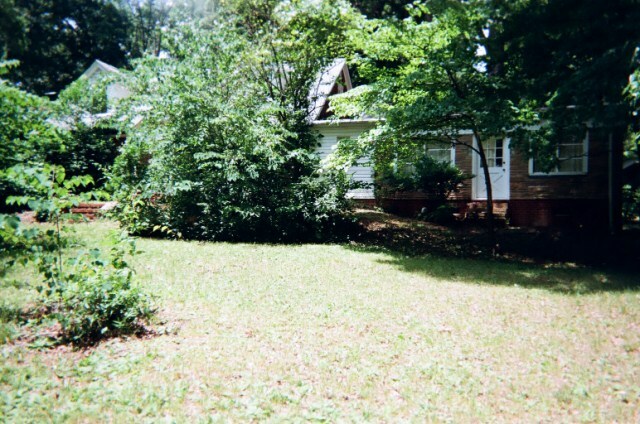 End Unit W/ More Windows, Common Area In Between & Private Back Patio Area W/ Landscaping & Woods. Kitchen W/ Pantry, Fridge And Dining Area. Open Floor Plan, Gas Log Fireplace, Security System. Lrge Master W/ Dual Vanities, Garden Tub, Walk In Closet, 2nd Bedrm W/ Own Full Bath. 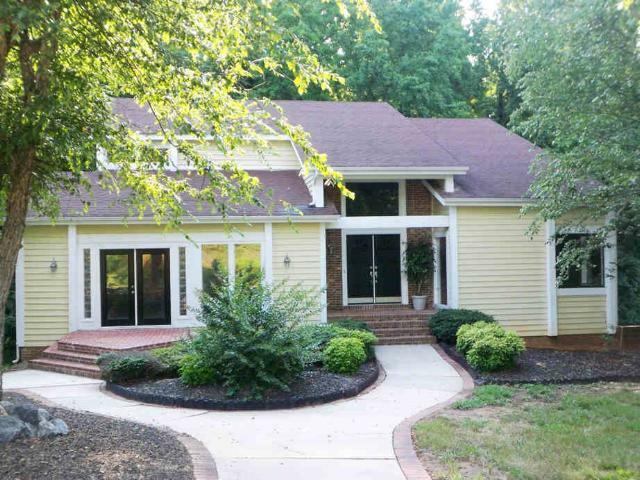 One Car Garage, Great Location- Easy Access To 485.